The Vienna based company OMAi stands for a spontaneous and collaborative approach to digital creation. The team combines artistic sensibilities with digital expertise, to bring a fresh wave of visual communication to public spaces around the world. OMAi developed and designed Tagtool, an instrument for spontaneous visual expression, available as an app for iPad. Inspired by graffiti, Tagtool facilitates new types of public art performances, stage visuals and creative education. In more than 60 countries projects by OMAi and with Tagtool were implemented in the past and the app was featured in Apple’s videos “Apps We Can’t Live Without” and “New Beginnings”, presented at the WWDC keynotes in 2014 and 2016. 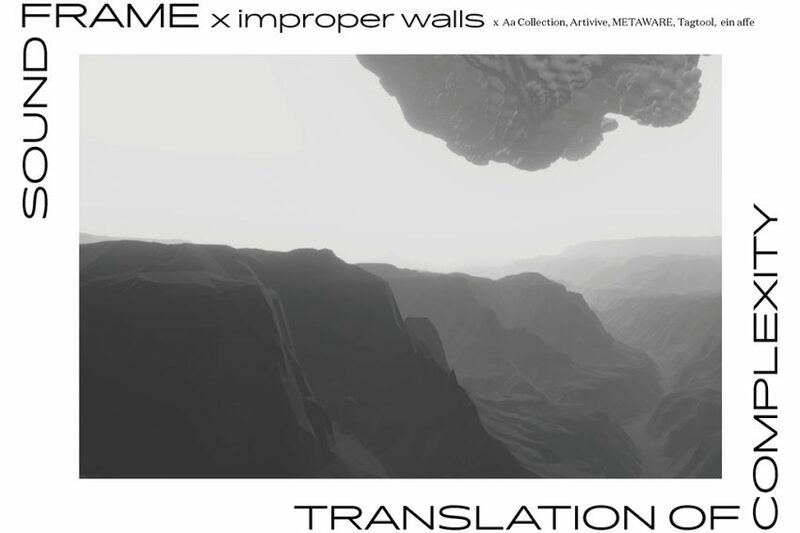 Animaker is an interactive installation that breaks the border between the virtual and physical world. A large panoramic projection shows an ancient jungle temple. In front of it, visitors are asked to build animals out of Lego bricks. Their creations are placed on a 3D scanning station, where an AI-powered robot identifies them and brings them to life in the projected environment. 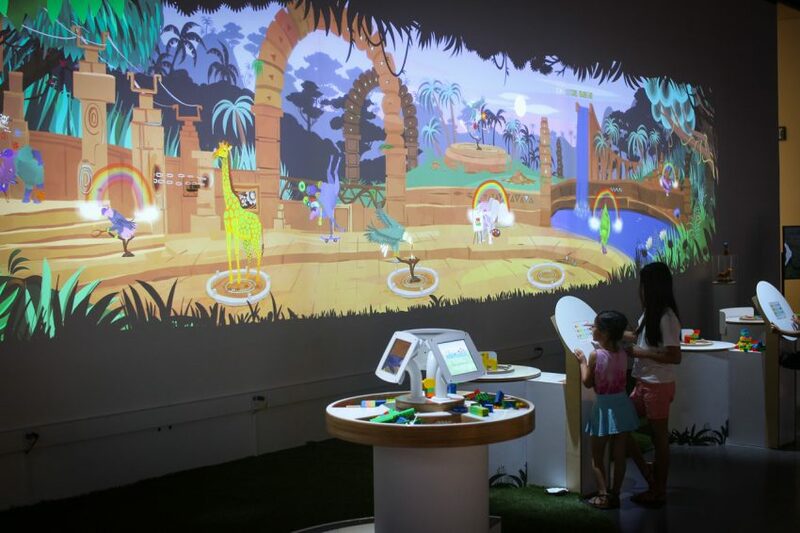 Animaker playfully introduces people of all ages to current technological developments such as artificial intelligence and cross reality (XR). Animaker is a unique international collaboration between artists, technologists and educators. The main project partners are Tech Museum of Innovation from the heart of Silicon Valley, AI-startup Resonai based in Tel Aviv and Palo Alto, and OMAi. The animal designs were created by Mexican Tagtool artist Fernando Sica. We will see a showcase of Animaker at the open studio.